Murmur allows the user to run their own public or private voice chat server. 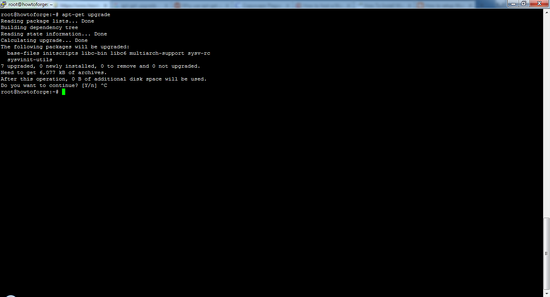 You should check that your server has the latest updates installed before you continue to install murmur. 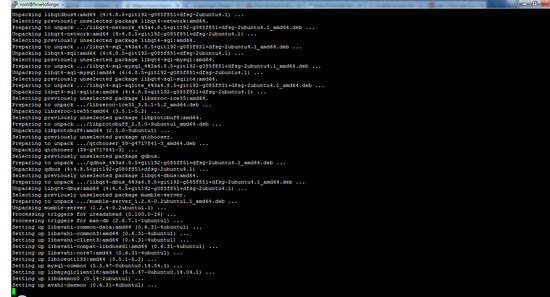 Execute the command below to dowload updated package lists from Ubuntu repo. Need to get 6,077 kB of archives. Mumble is available in the official Ubuntu repository by the name of the Mumble-Server. Need to get 5,879 kB of archives. You will then be asked to confirm that the packages shall be nstalled, press Y and then enter. After the completion of the installation, you should run the package reconfiguration command to create some basic server and user settings. Here, the arrow keys can be used to select an answer, then press enter to continue. Mumble-server (murmurd) can start automatically when the server is booted. ?
? Autostart mumble-server on server boot? 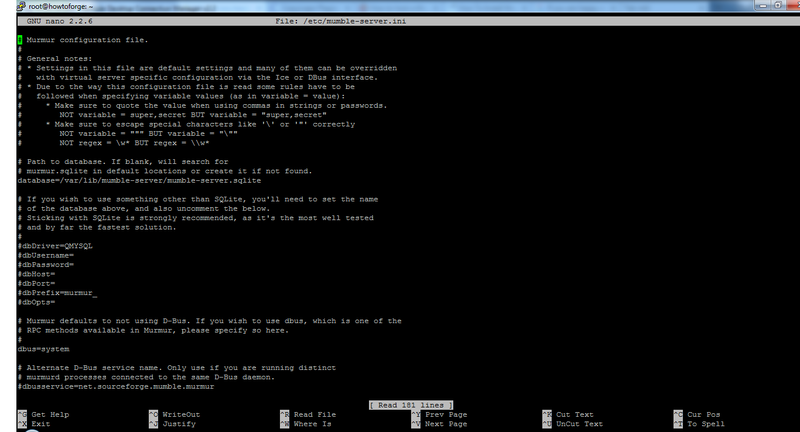 Accept the default value Yes because, when the server boots we want murmur to run as well. Mumble-server (murmurd) can use higher process and network priority to ensure low latency audio forwarding even on highly loaded servers. ?
? Allow mumble-server to use higher priority? To ensure the lowest possible latency, select Yes. Murmur has a special account called "SuperUser" which bypasses all privilege checks. ?
? If you set a password here, the password for the "SuperUser" account will be updated. ?
? 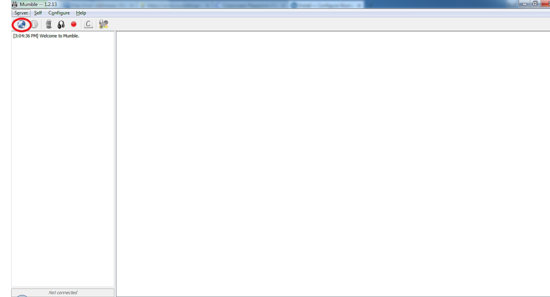 If you leave this blank, the password will not be changed. ? You’ll need to log in to Mumble with this user when you want to manage the server, this is the highest level administrative account for Mumble. If you leave the password field blank, the password will remain at the default. I highly recommend you to change the password for this account and to choose a long and secure password. 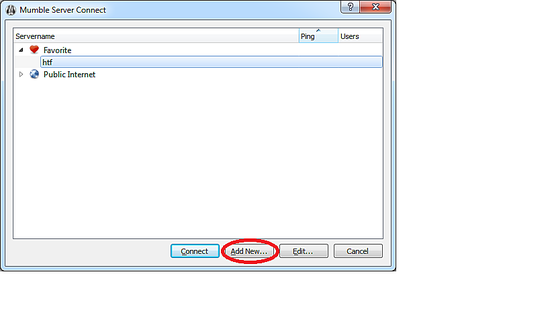 Enter the desired password in the field, press tab and press enter to set the new password. 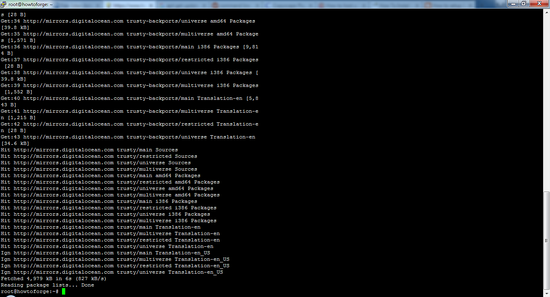 Right now, we are using the mumble server with one account that is SuperUser. Next, we will edit the config file and go through the most common stuff. 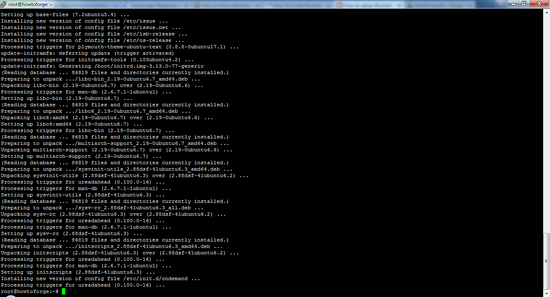 You can find the server config file at this location: /etc/mumble-server.ini. Listed below are some of the commonly changed values for reference. You have to remove the # character in order to enable the settings. # is referred as un-commenting a line. Any line starting with # will not processed by the server. autobanTimeframe, autobanAttempts, autobanTime– these values prevents bruteforce login attempts. This will ban the IP for a specific amount of time until the conditions are met. The below setting is the setting for someone who tries to connect (unsuccessful) 3 times within 30 seconds will be banned for 60 seconds. Be careful with this setting, setting it too low can ban yourself. Set to high and it is largely ineffective. welcometext– This setting displays a message to the users every time they login to the server. It informs the users about the rules, link to your websites etc. To use the HTML characters and tags, encapsulate the entry in the quotes. port– 64738 is the default mumble port, you can change this port any time you want but make sure that you inform the users about this new port, otherwise they will not able to connect to the server anymore. But avoid using standard port numbers for other services like 21, 22, 25, 80 or 443. 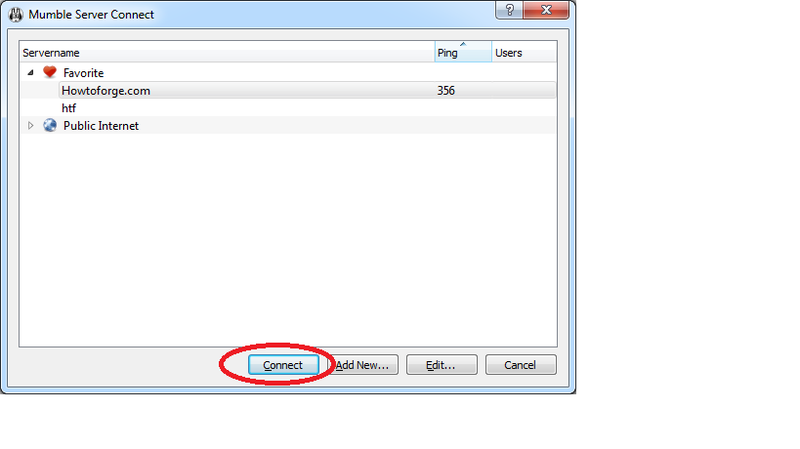 You can use the "netstat -ntap" command to see which ports are in use on your server to find a free port. Host– mumble will bind you to any host name by default. If you wish to use the single host name, you can change it by entering that host name. bandwidth– This is the amount of bandwidth each user is allowed to consume. If you set higher value, then each consumer will consume more of your RAM. To host 50 users on 512 RAM, values between 60000-72000 are good. users– The maximum number of simultaneous users that can connect to the server. textmessagelength– this limits the number of character that a user can send per text message. This setting is not enabled by default. imagemessagelength– this limits the number of images a user can send. Not enabled by default. registerName, RegisterUrl– if you enable these settings, the name of your server will appear on the public list which is available in the Mumble client. If it is not enabled, users must know to the IP address and the host name in order to connect to the server. To save the changed configuration settings, press Ctrl+X, press Y and then press Enter to save, otherwise the changes will set back to their previous values. You have to restart Murmur to enable the changed configuration; this will disconnect all the users from the server. 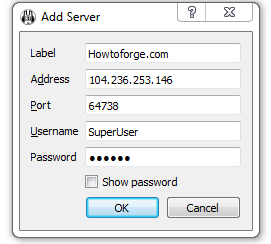 The following steps will help you to connect with your SuperUser to the Mumble server. Same steps can be followed by other users to connect later. Any other user does not require a password, they just need an IP address and port number to connect. 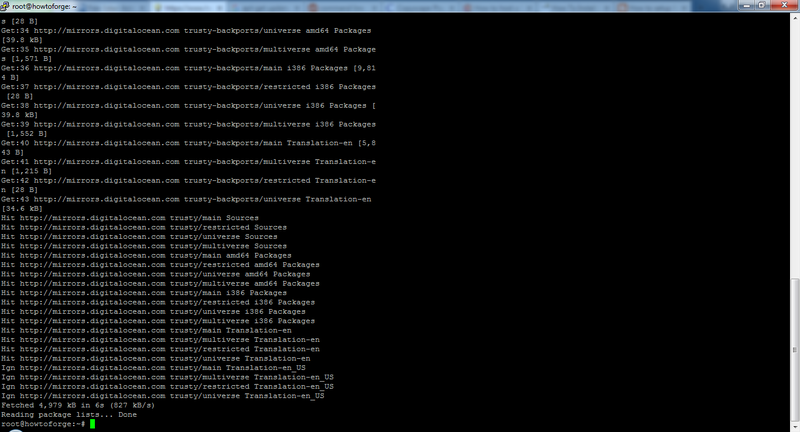 Enter the required information for the mumble server. The address can be anything, either it can be a host name or a IP address of your server. The default port is 64736, if you have changed the new port, then the users have to enter the new port to connect. Click on OK to save the settings. To connect on to the server, just click on Connect. The server can be seen in your favorites. You must accept the signed certificate for the server. When you have connected successfully, you will receive a message Connected. Now, you chat to any user present on this server. Your Mumble server is installed and ready to be used.